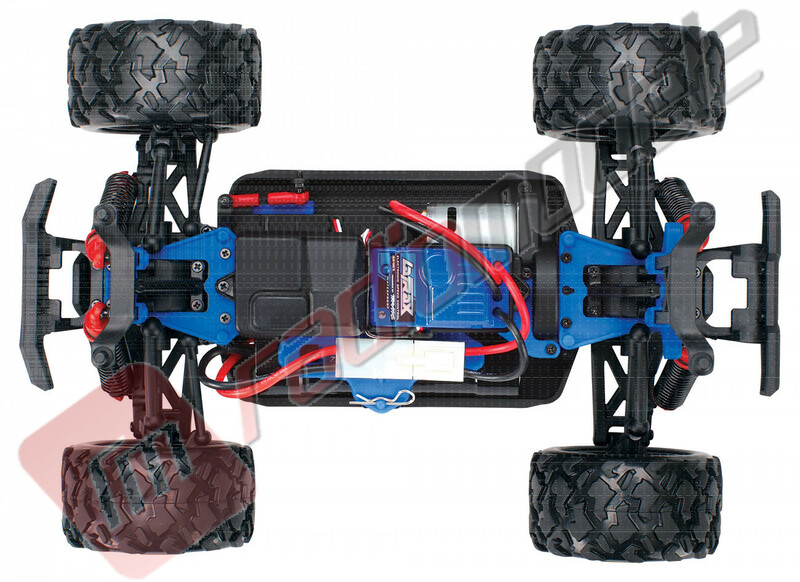 6-cell 7.2V NiMH battery & charger, and painted body. 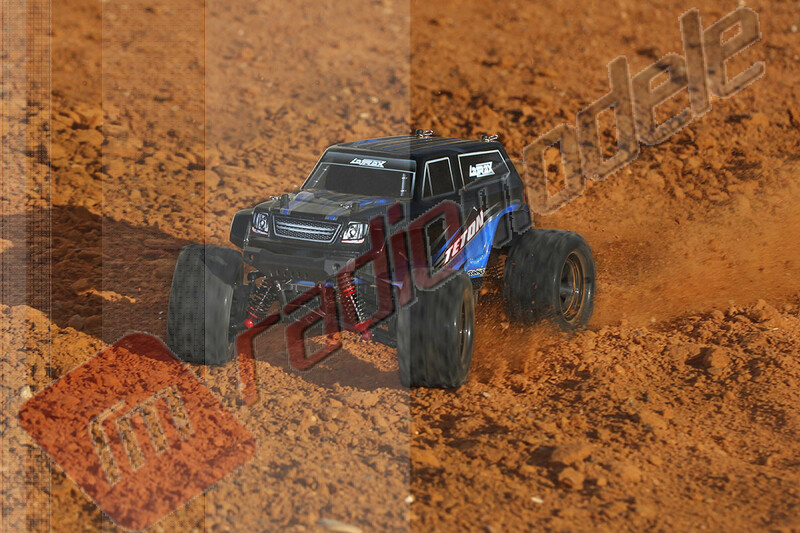 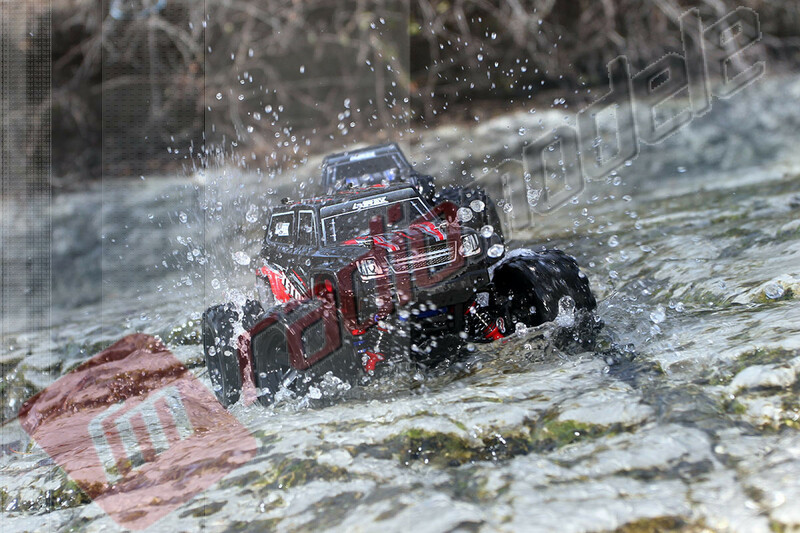 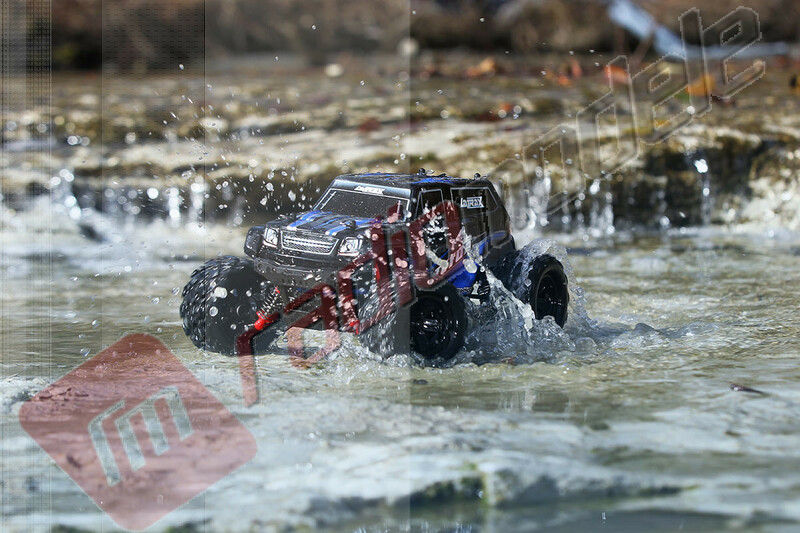 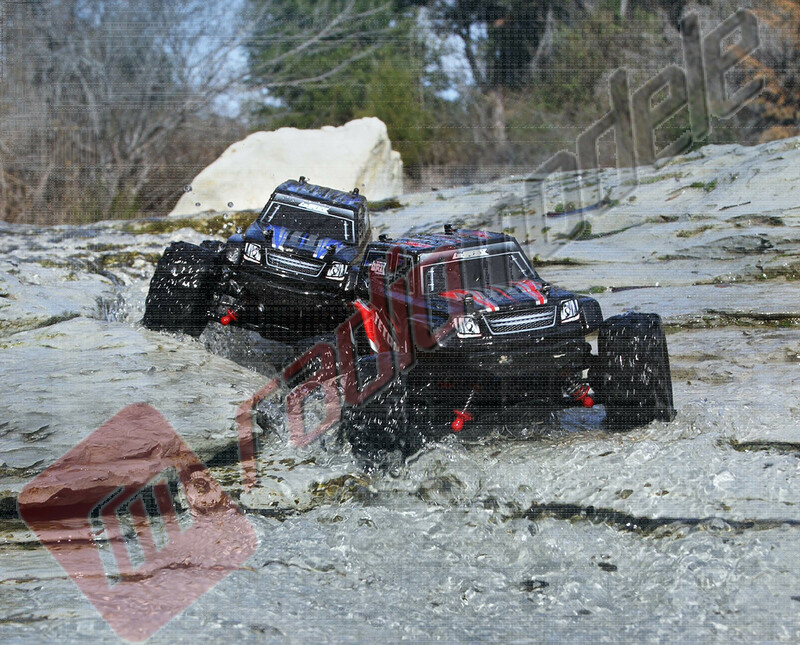 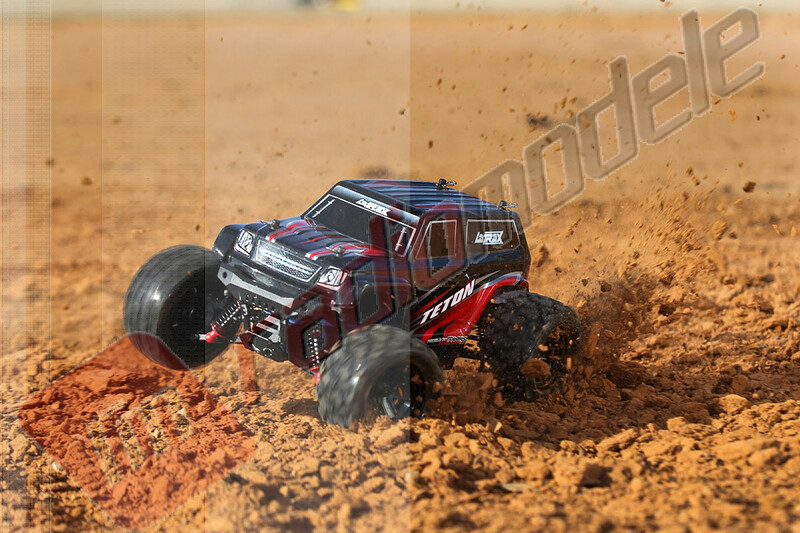 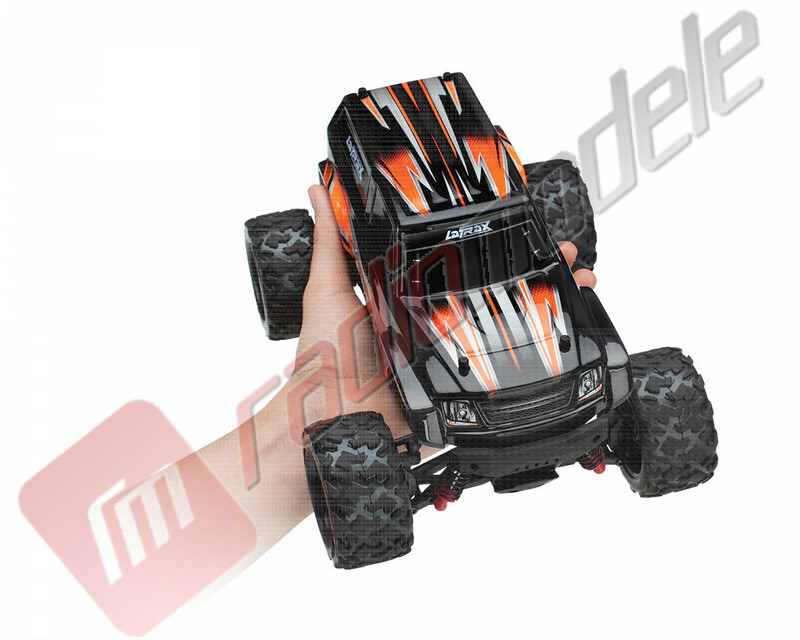 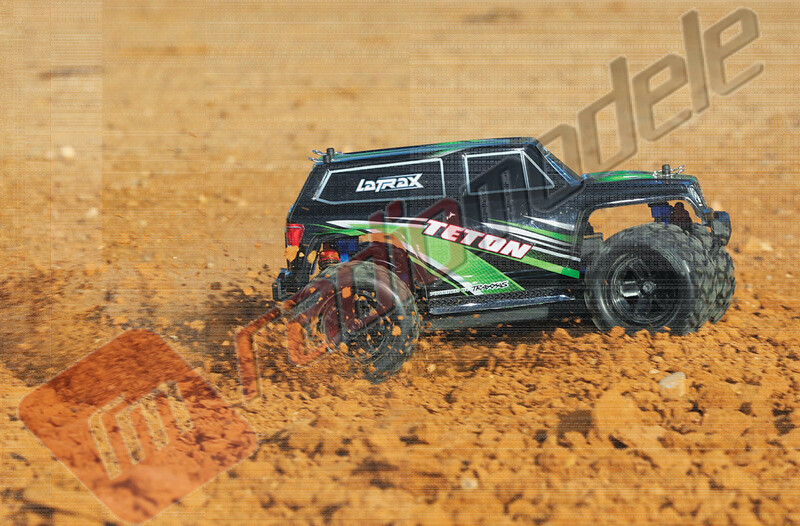 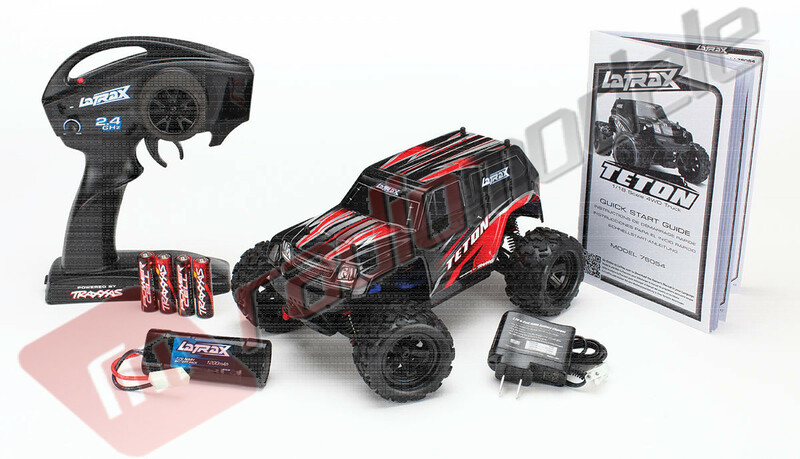 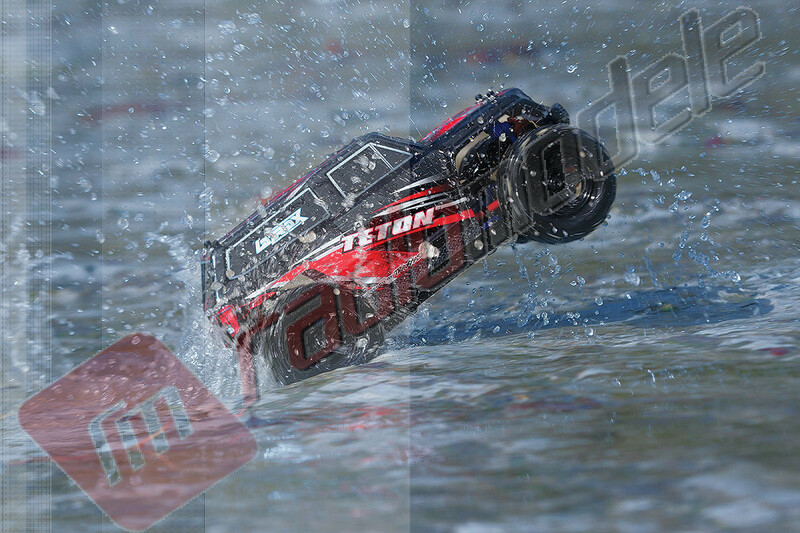 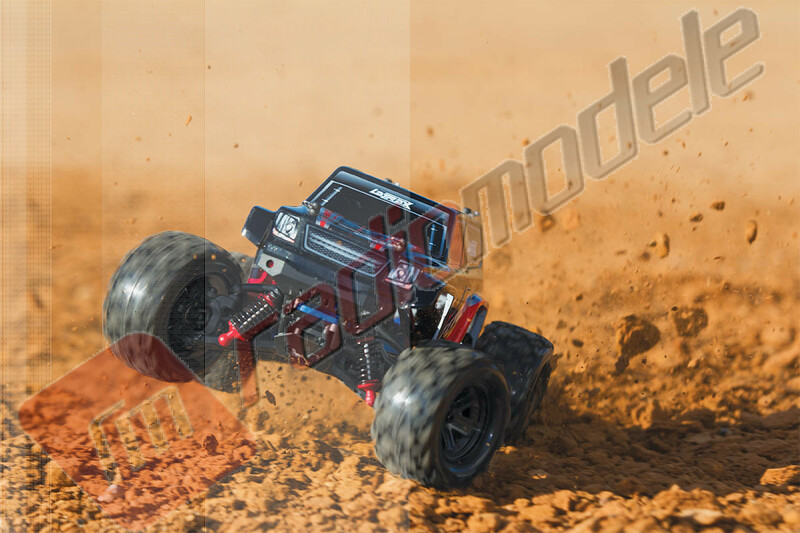 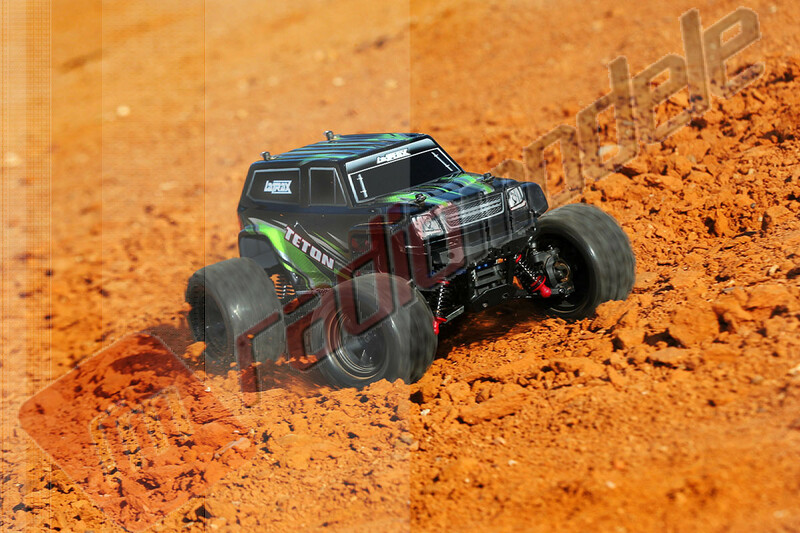 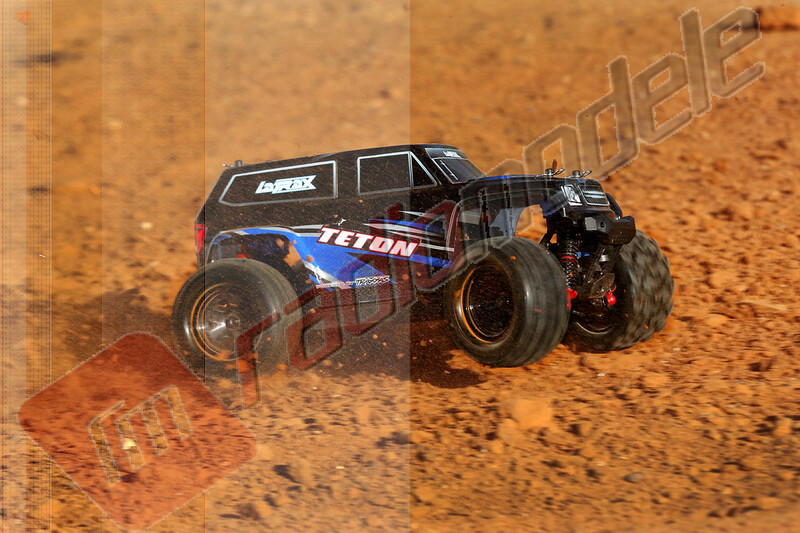 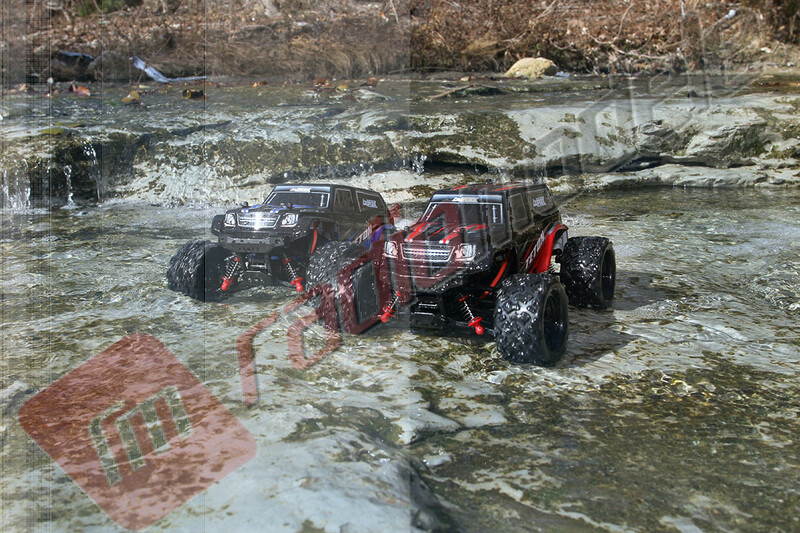 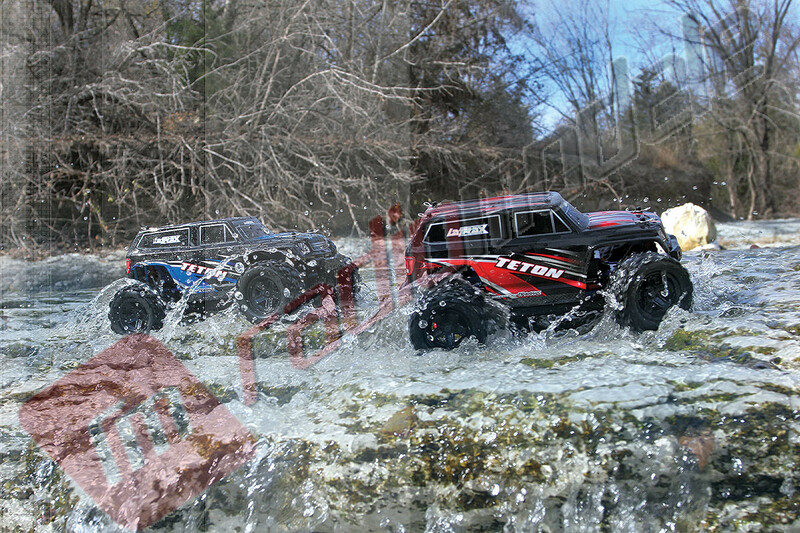 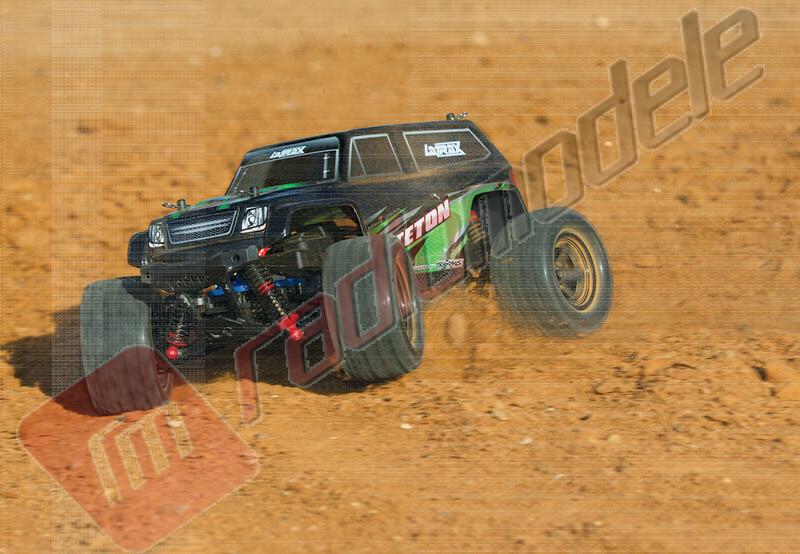 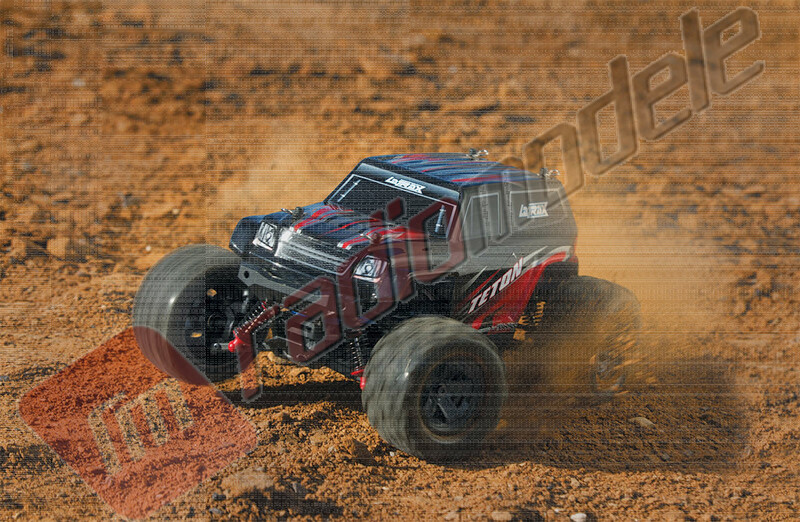 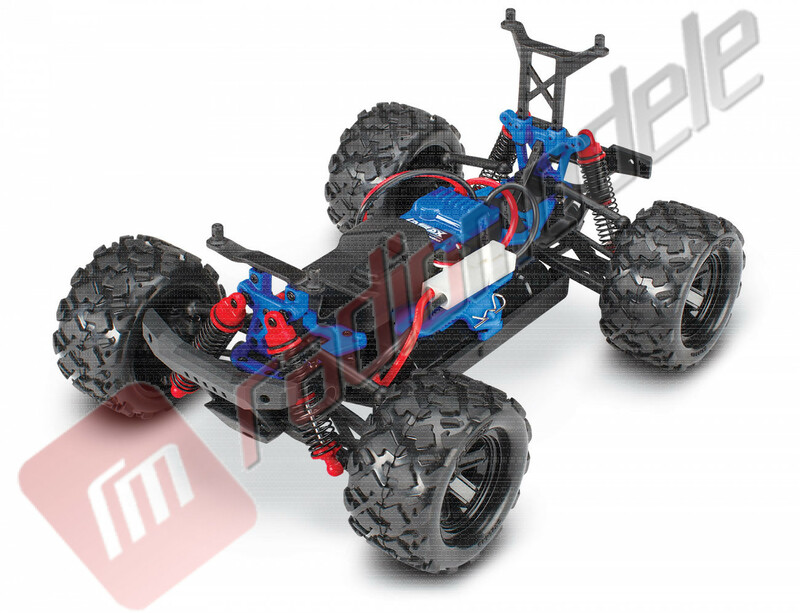 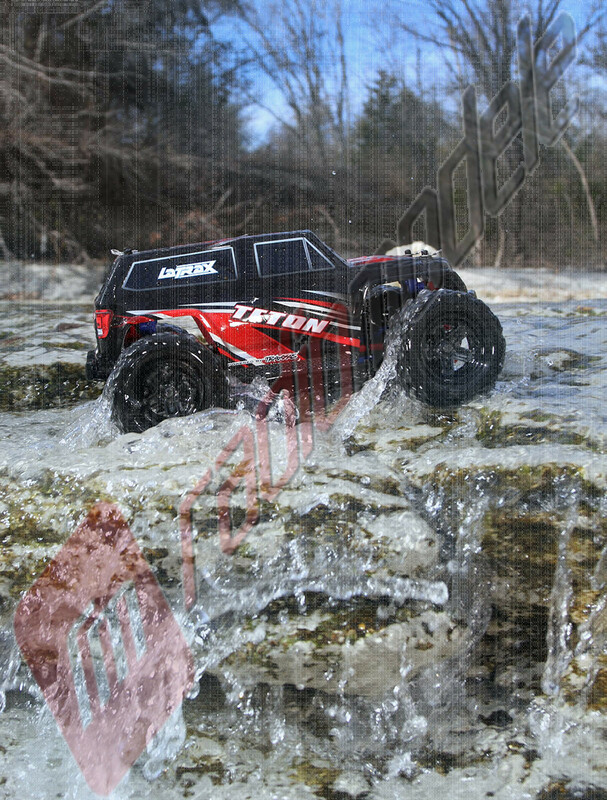 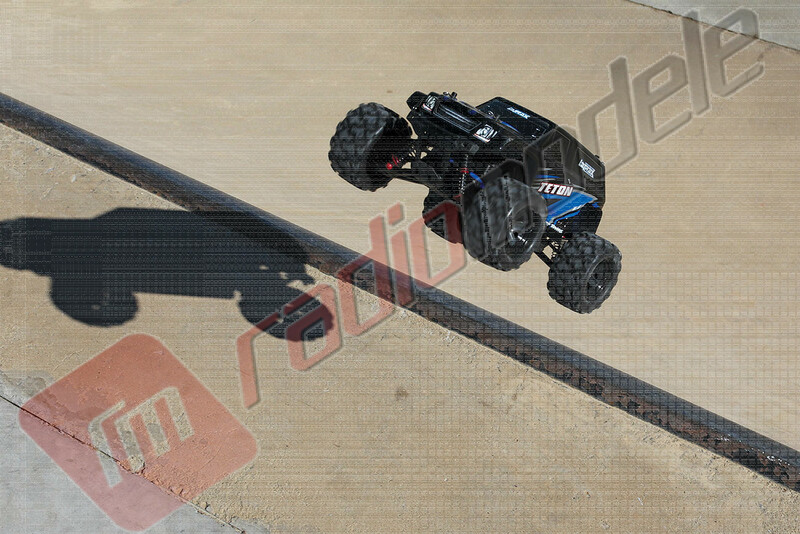 Automodel LaTrax TETON 4x4 1/18 2,4 GHz RTR, acumulator si incarcator 12V/2A incluse!. 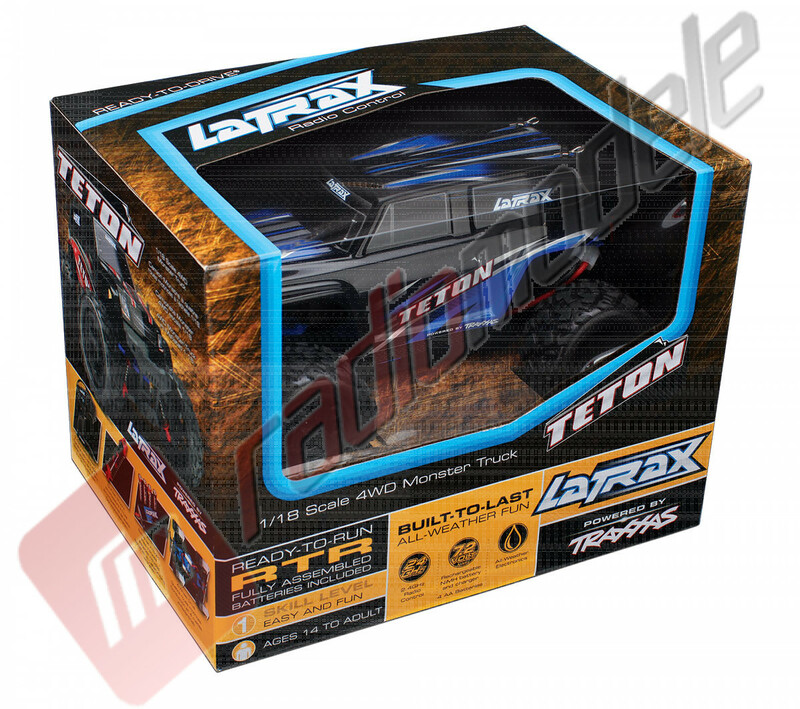 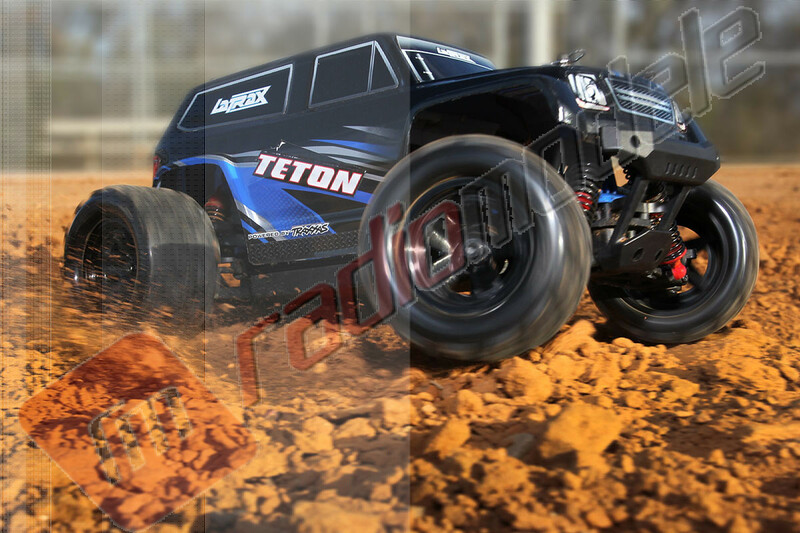 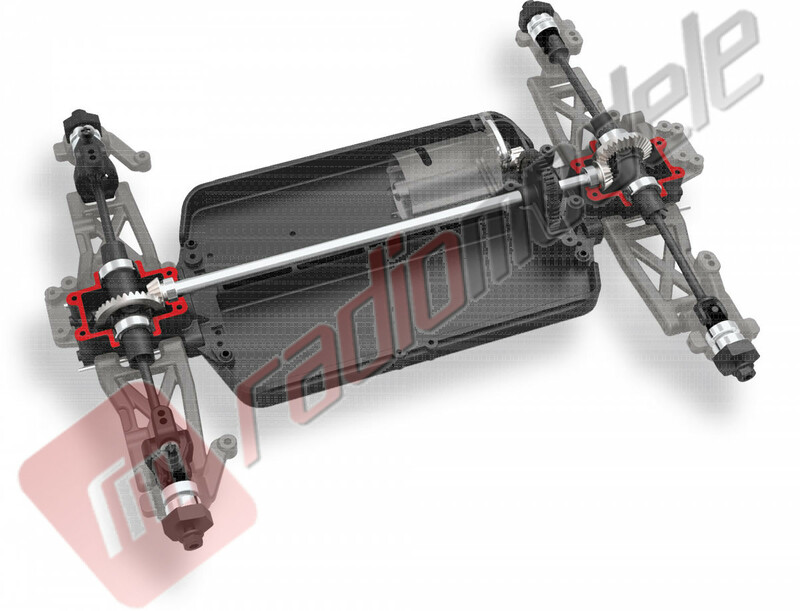 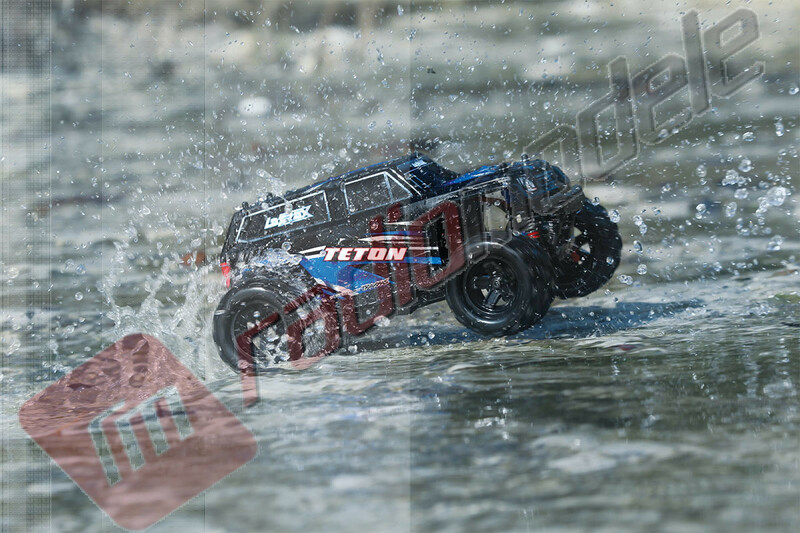 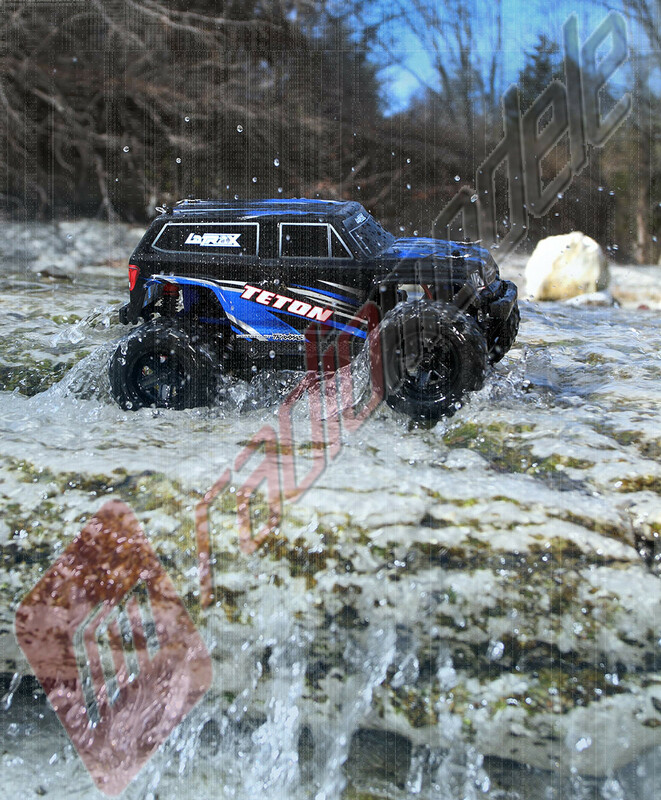 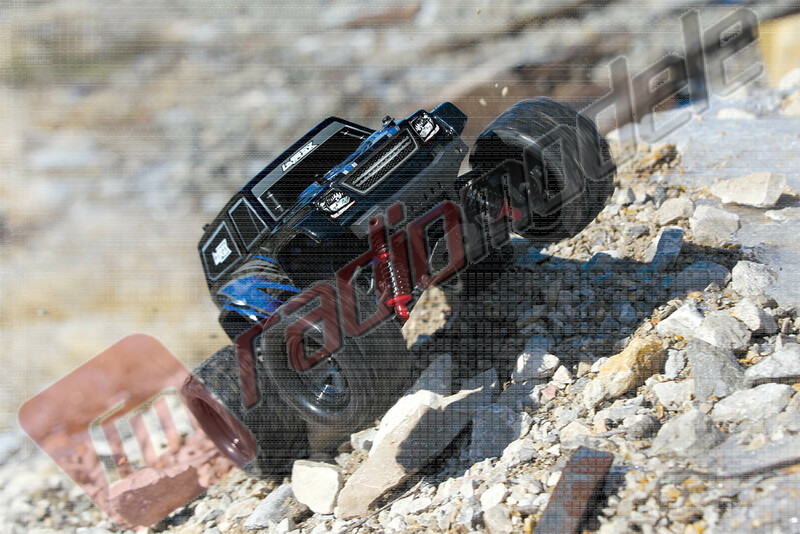 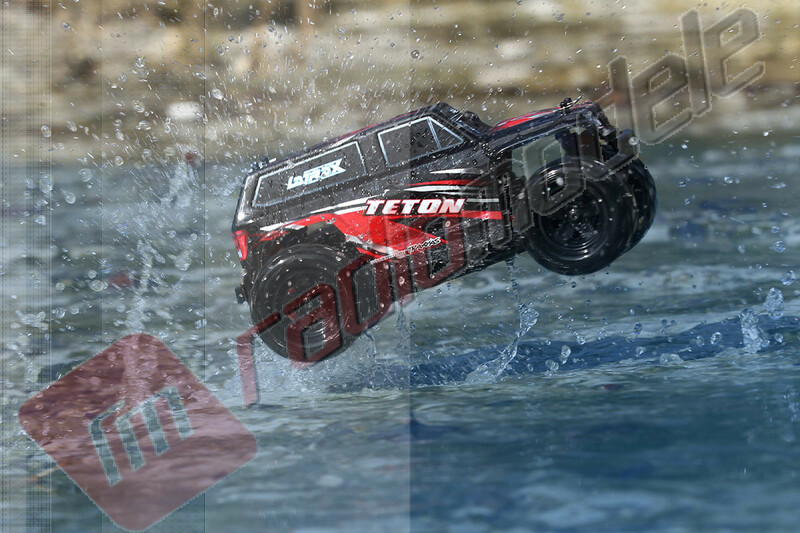 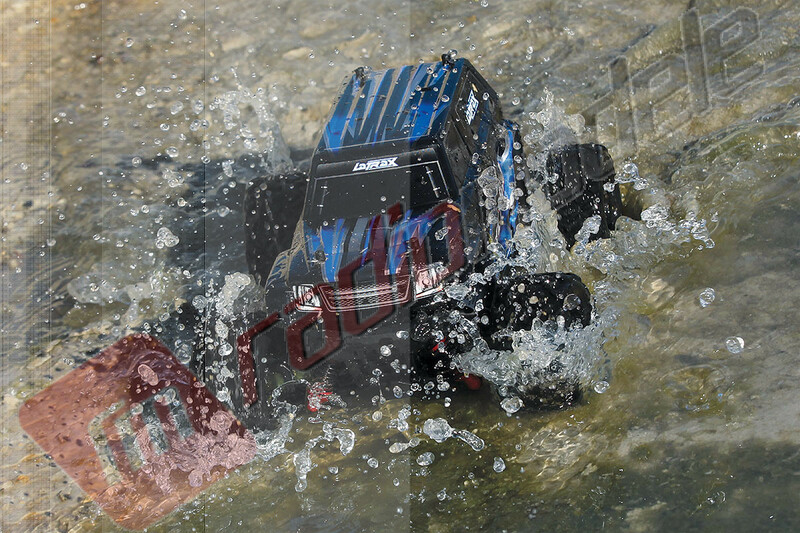 Acest produs: Automodel LaTrax TETON 4x4 1/18 2,4 GHz RTR, acumulator si incarcator 12V/2A incluse!